This Mega-sized Twister will bring back memories for the older kids and create new memories for the young ones. A great addition to any event. The 15ft. x 15ft. 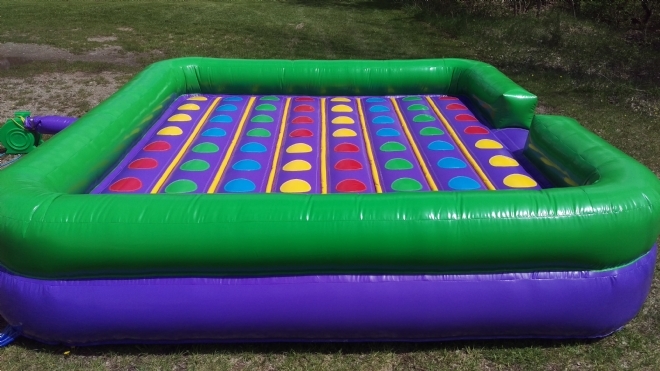 footprint is one of the largest Twister games around.